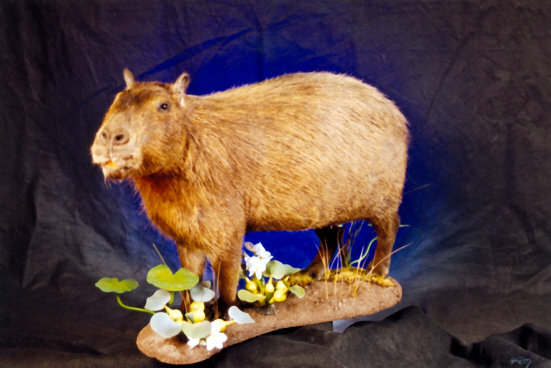 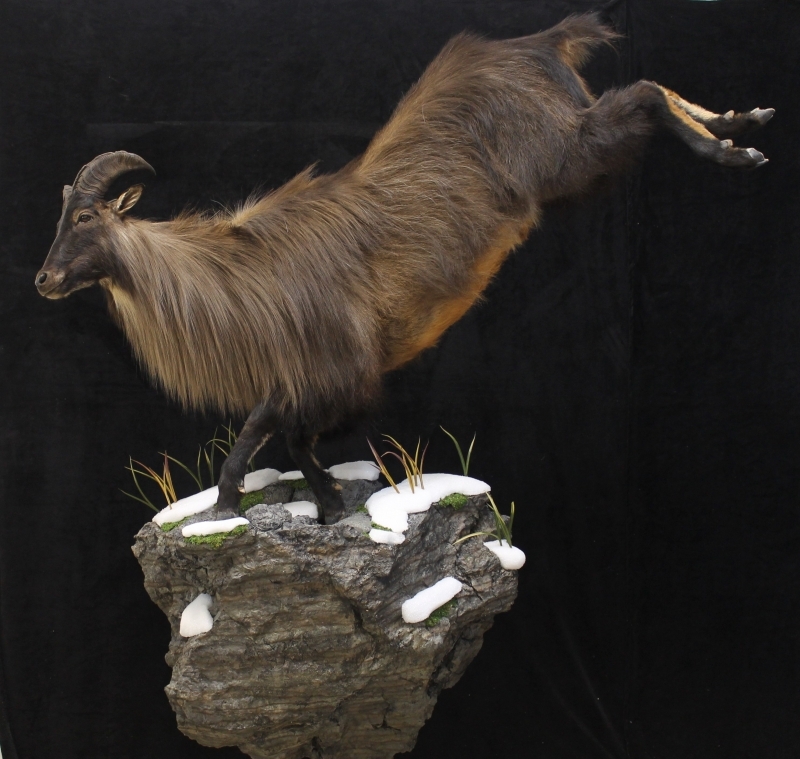 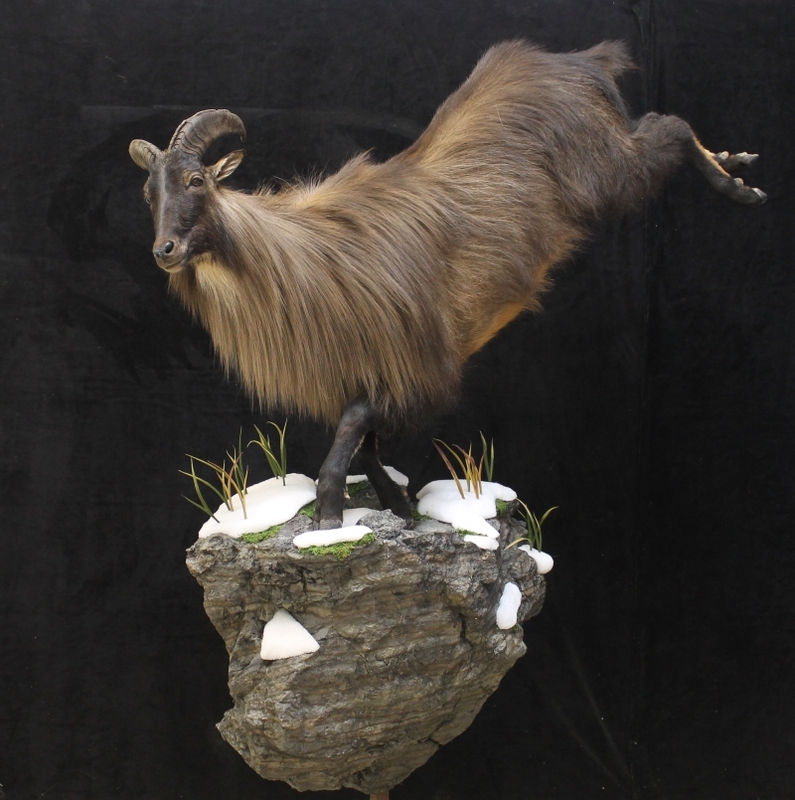 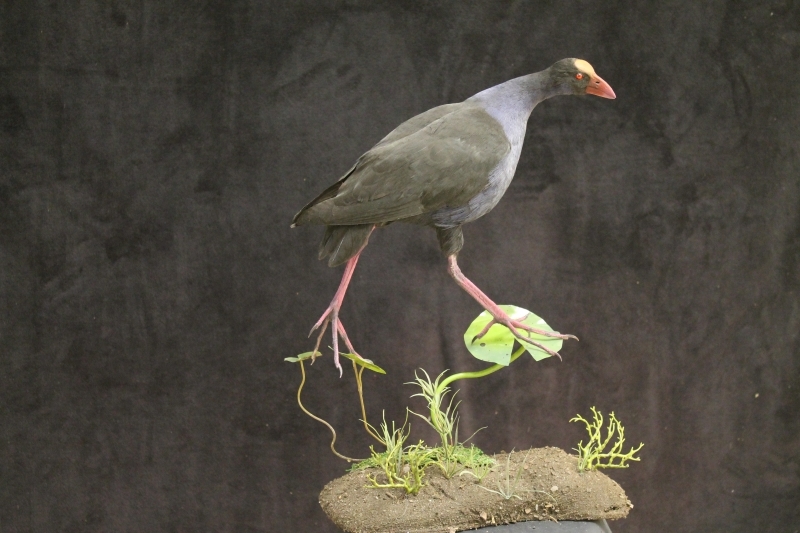 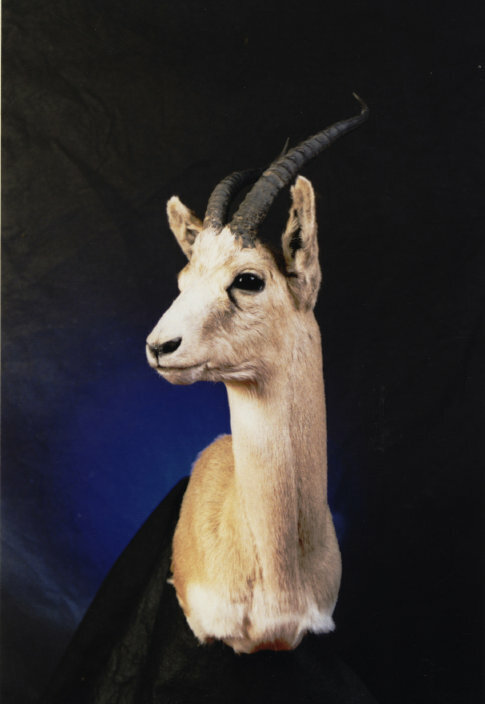 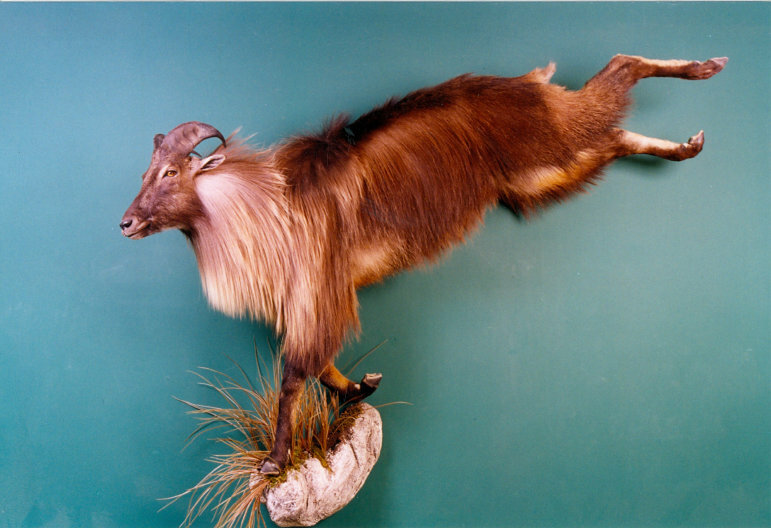 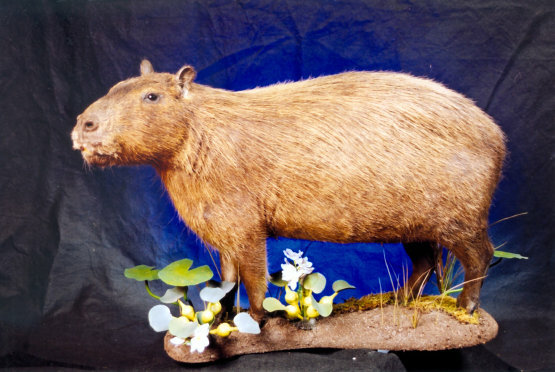 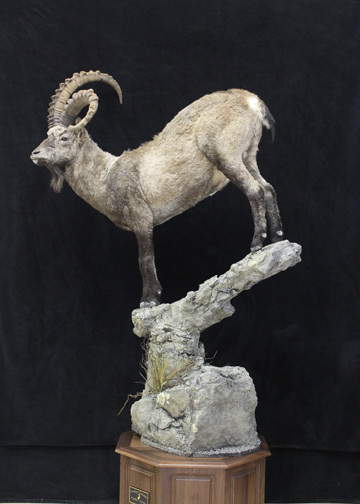 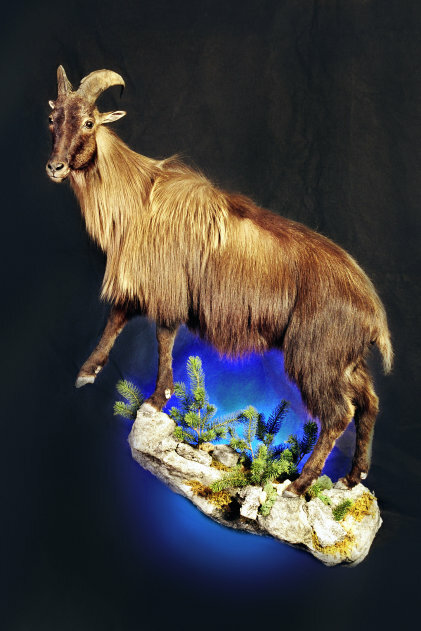 When you travel halfway around the world, don’t entrust your trophy to a taxidermist that does not have the experience and ability to exceed your expectations. 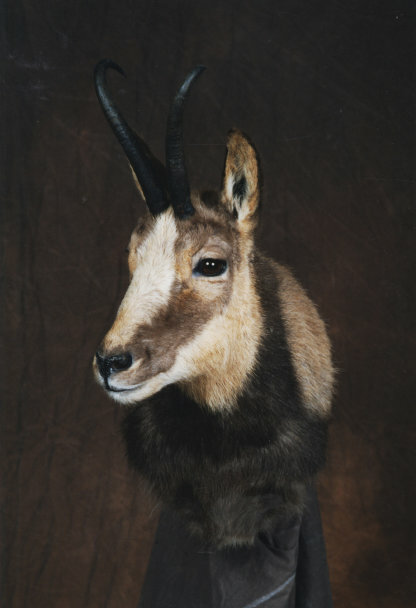 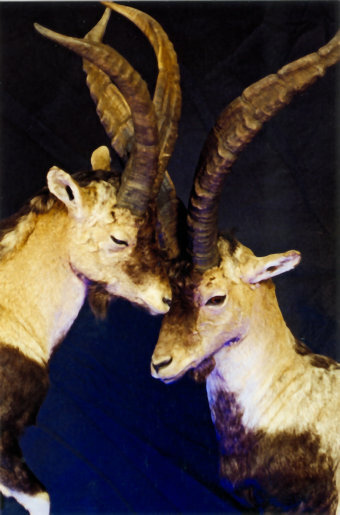 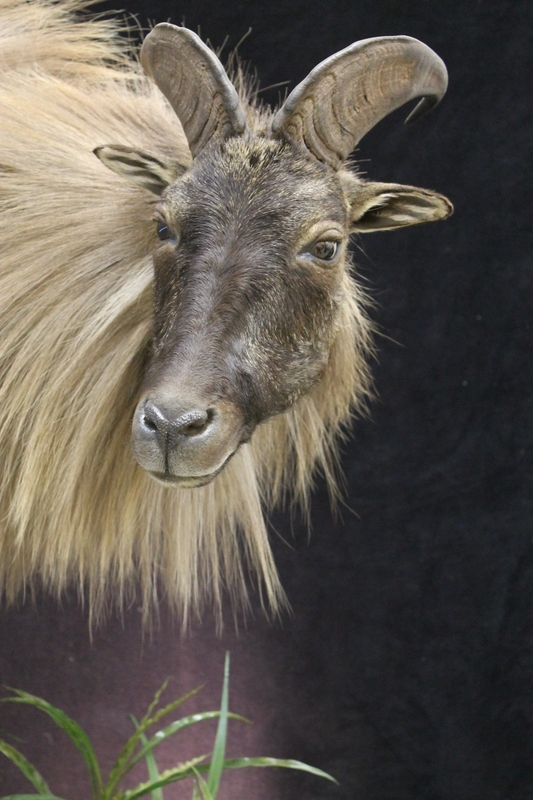 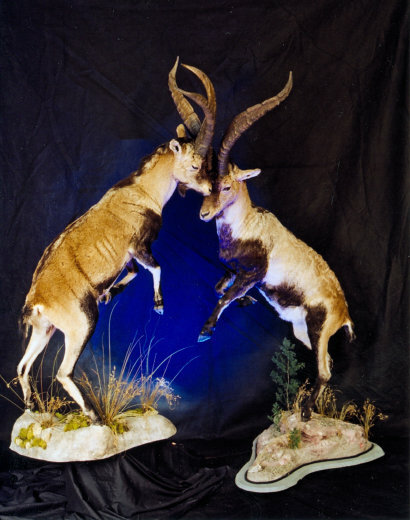 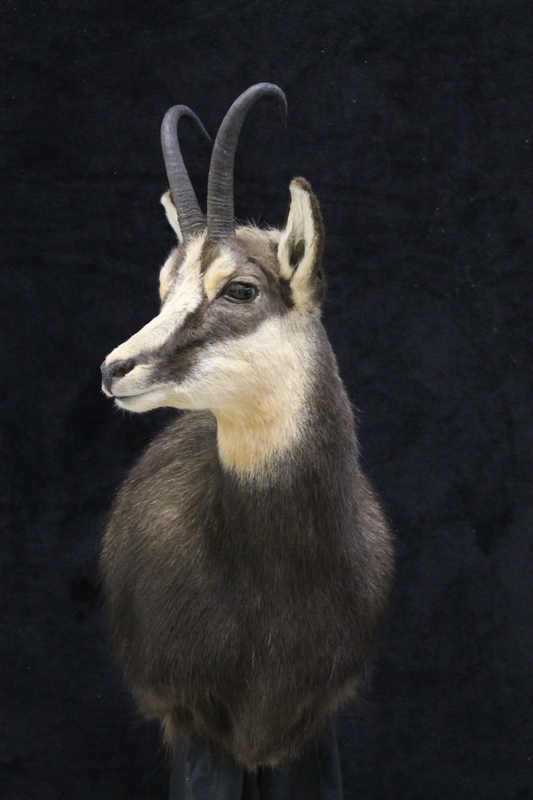 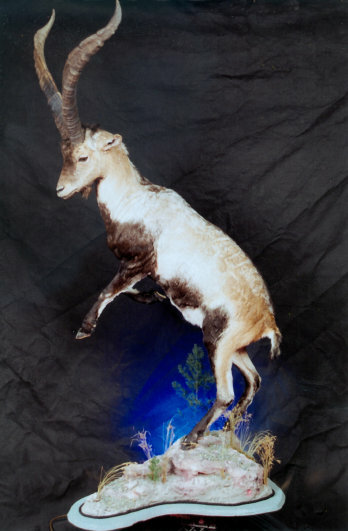 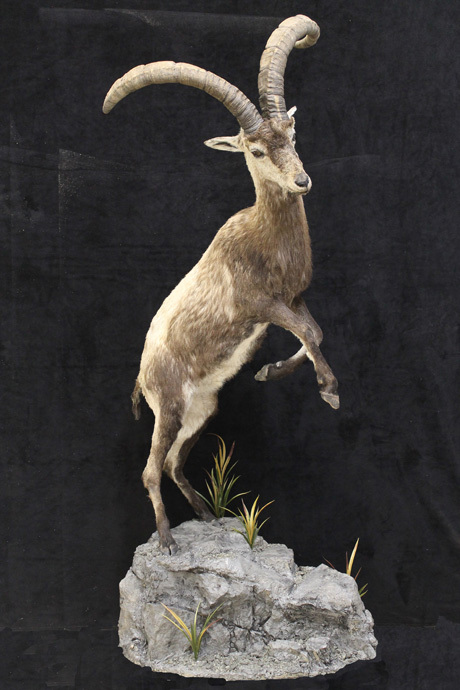 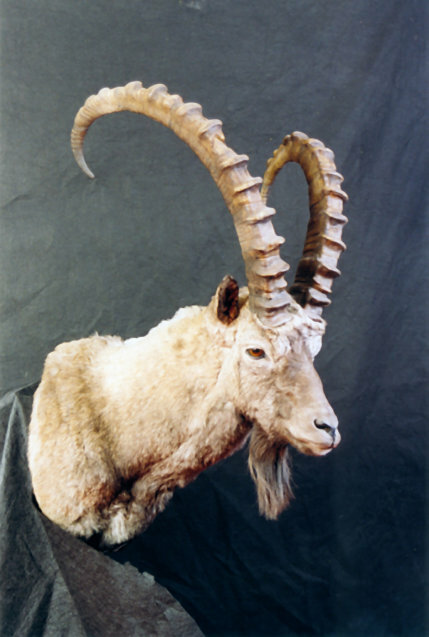 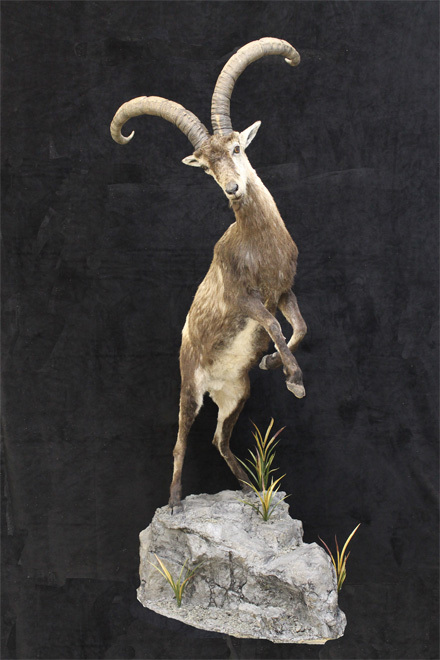 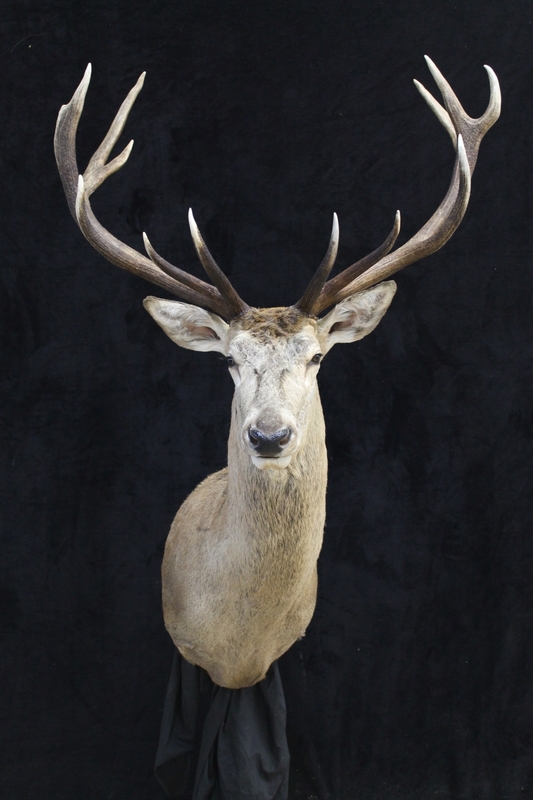 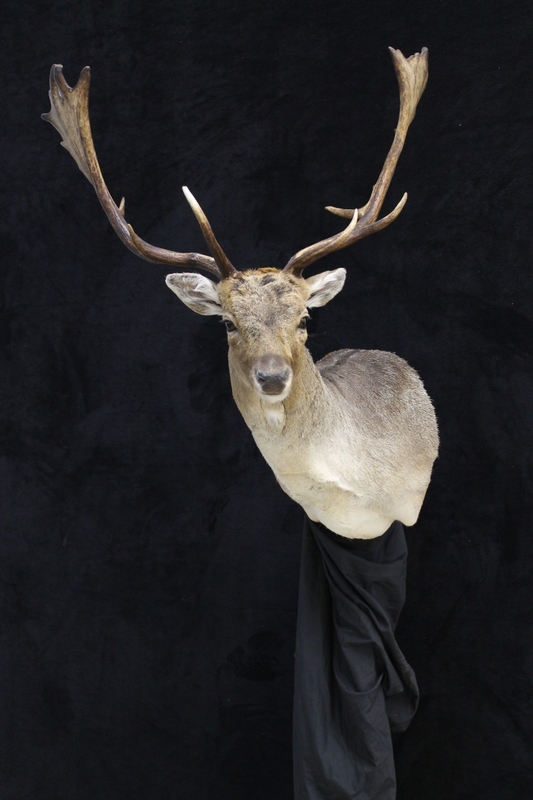 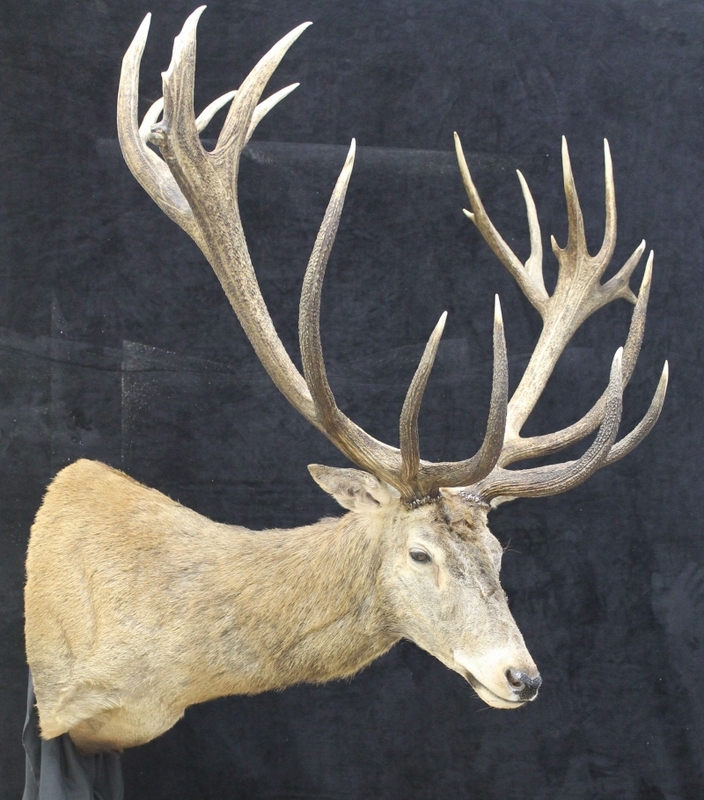 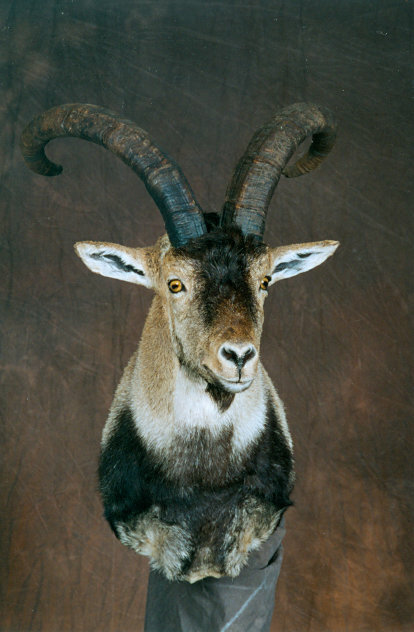 Life size taxidermy, that’s what we do. 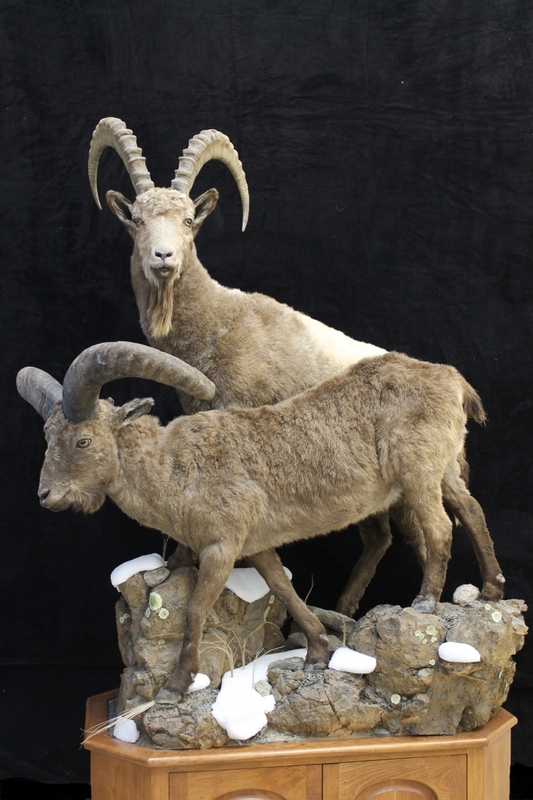 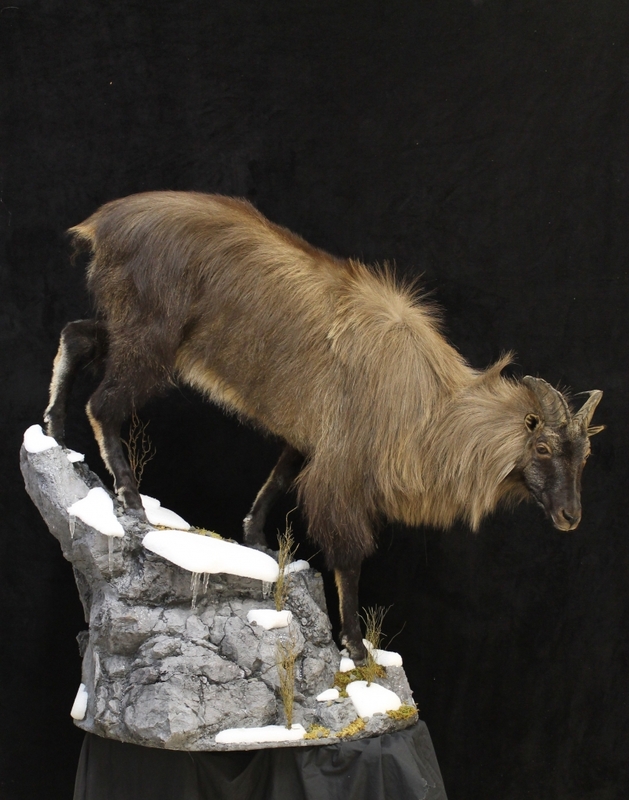 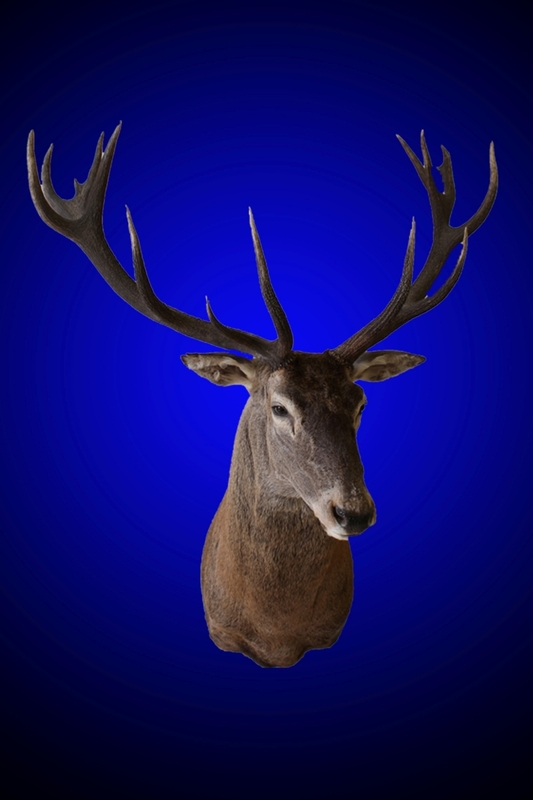 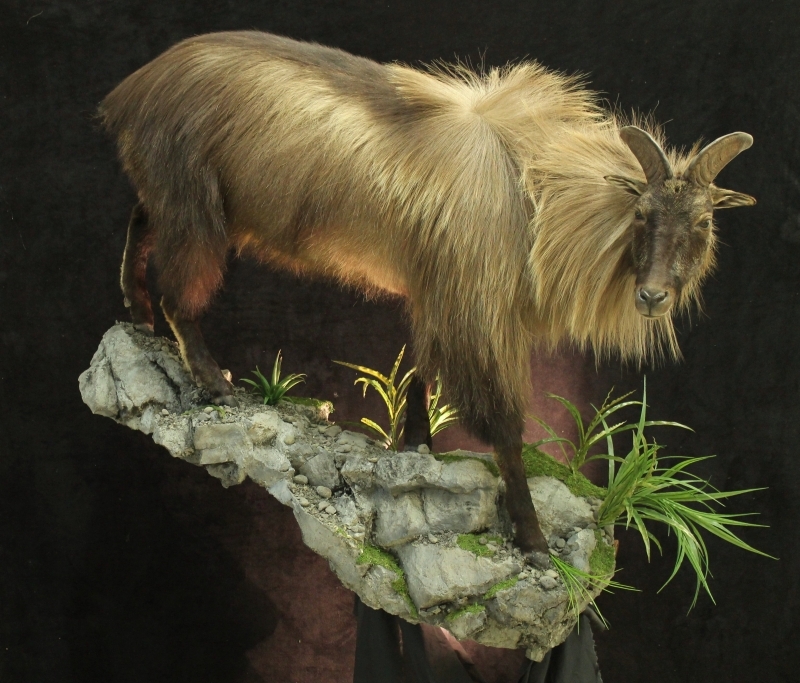 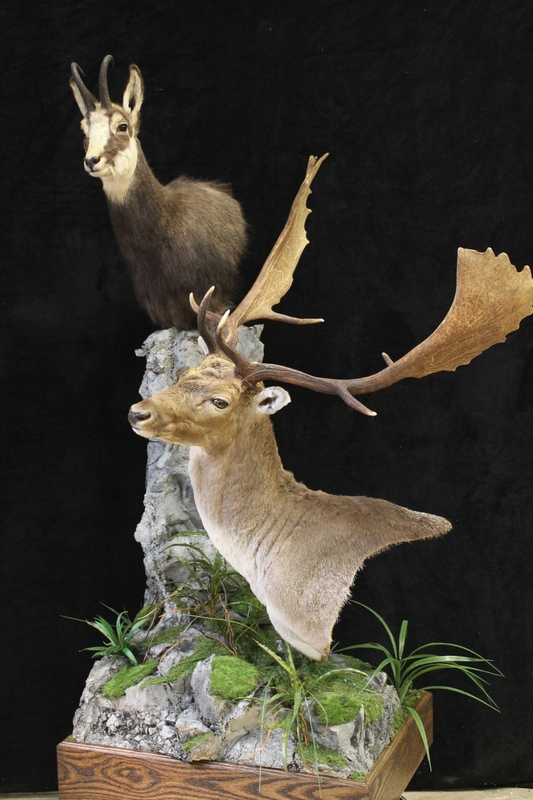 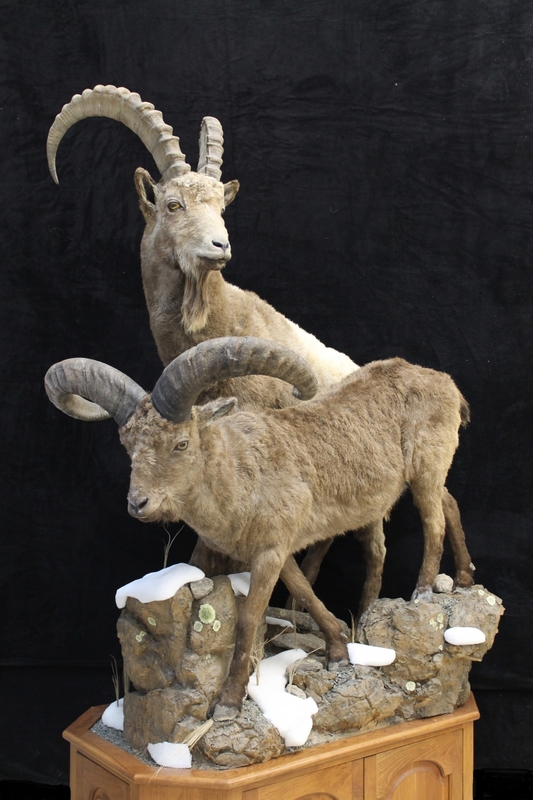 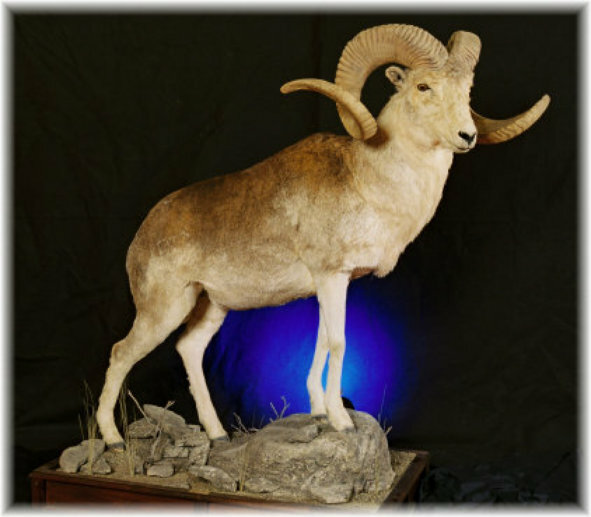 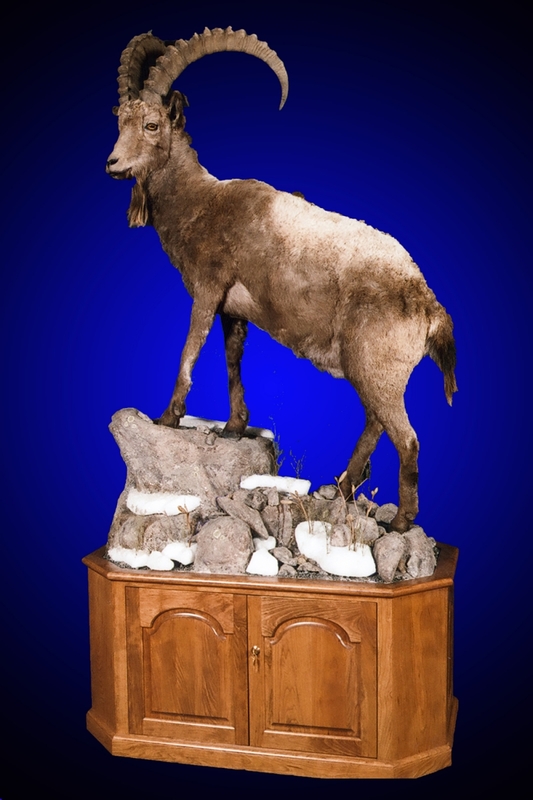 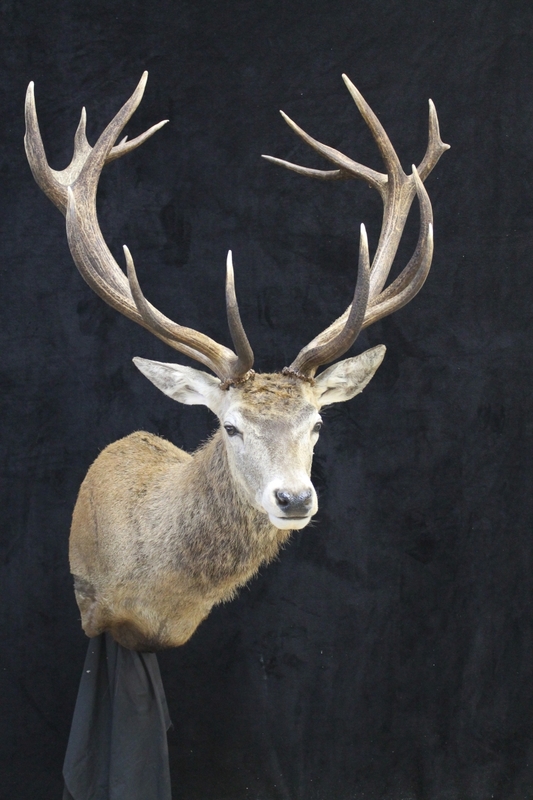 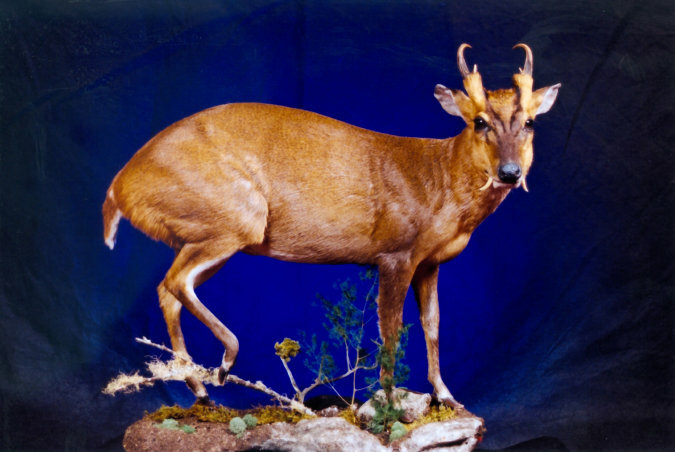 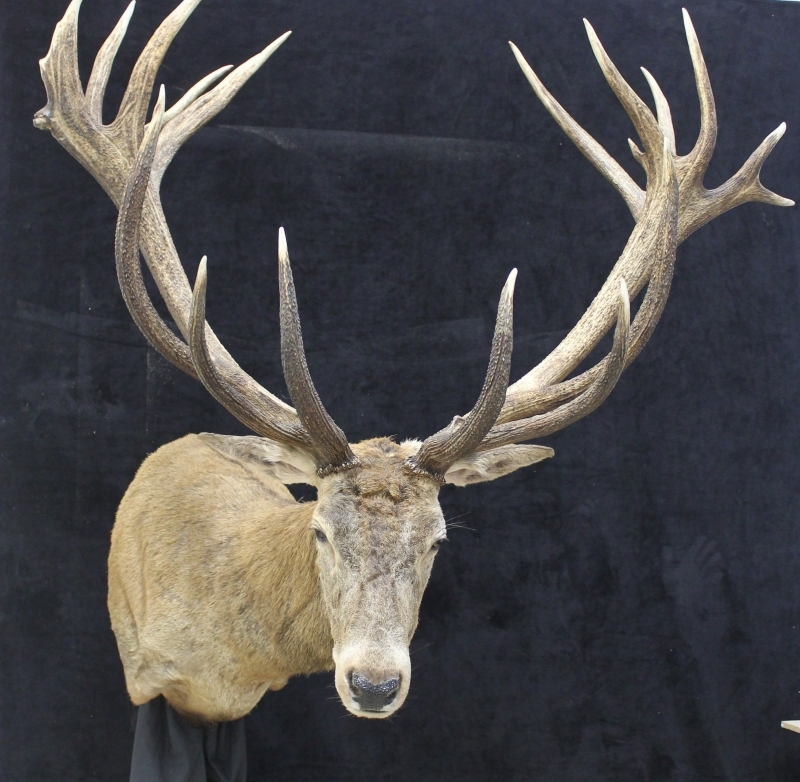 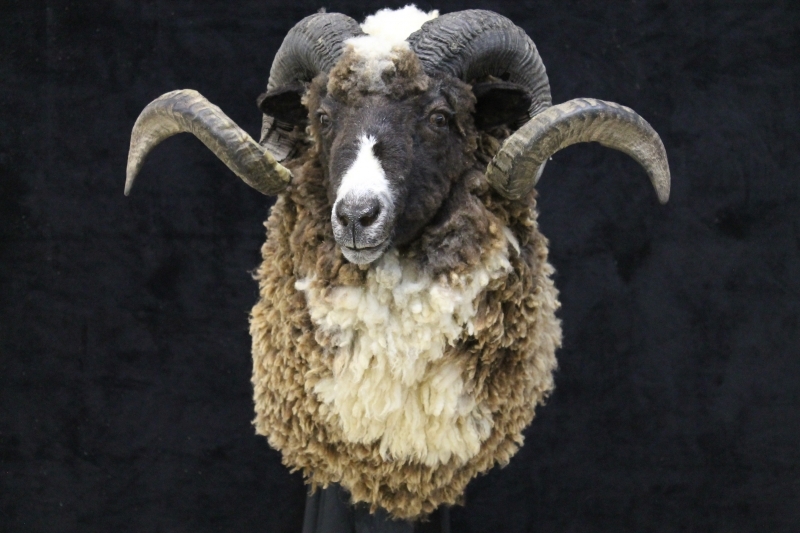 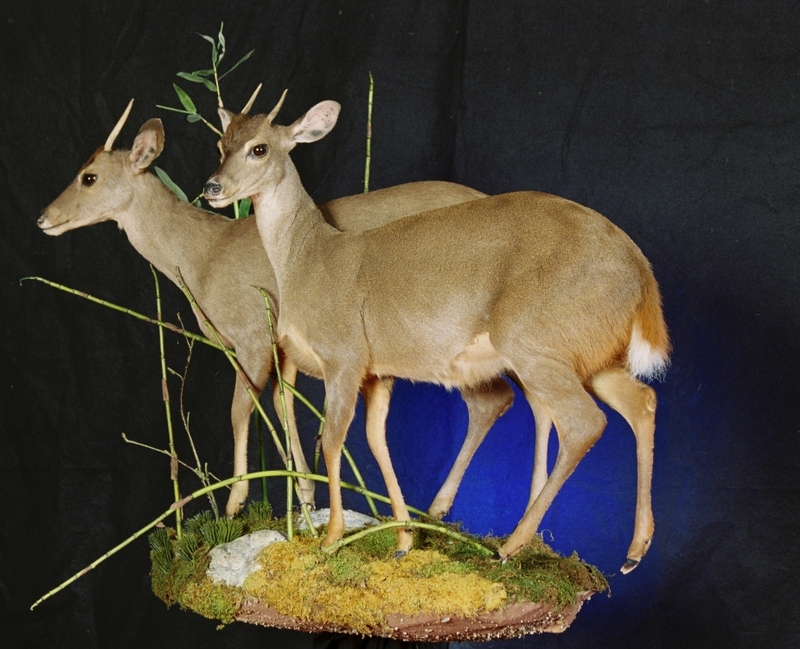 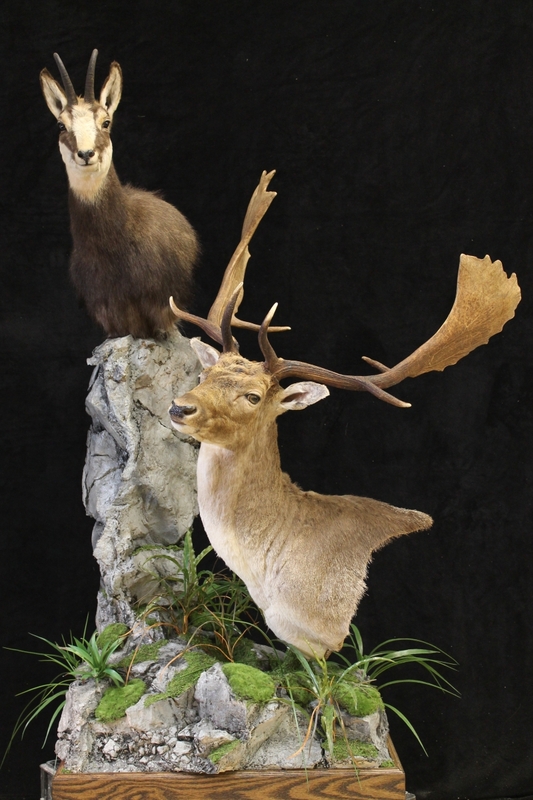 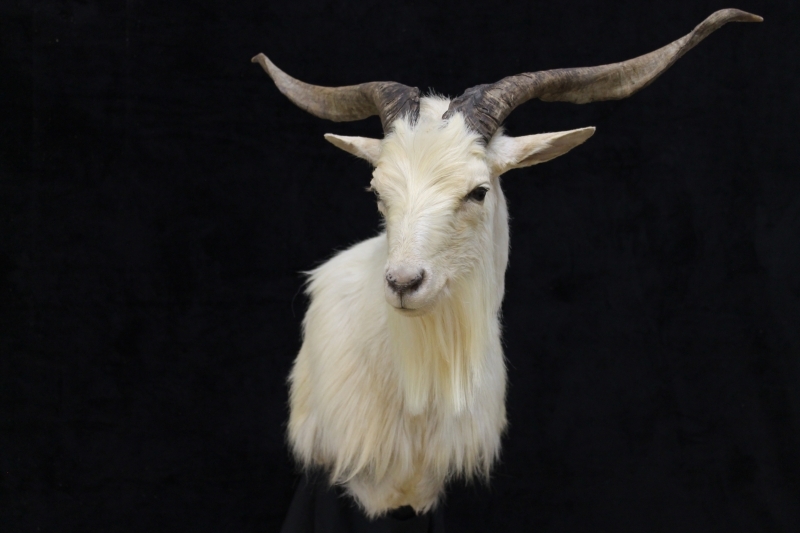 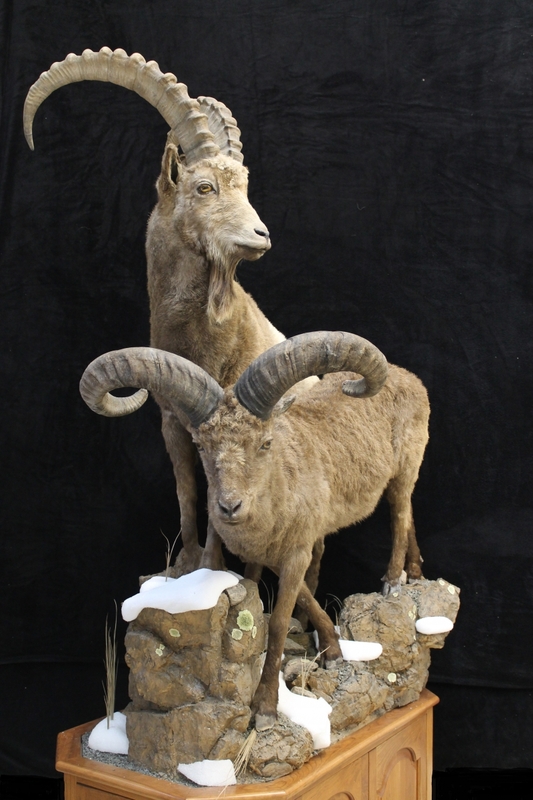 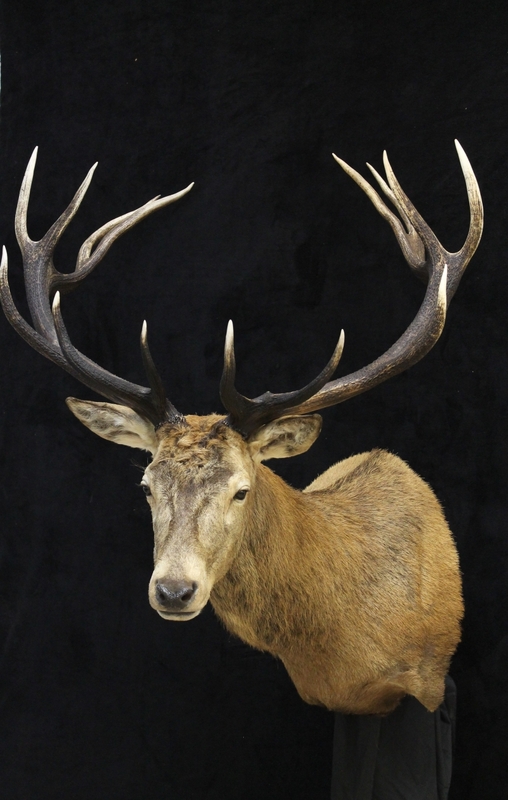 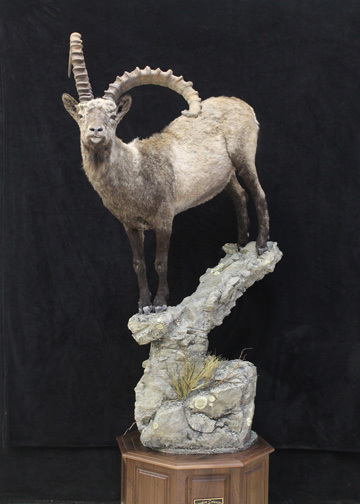 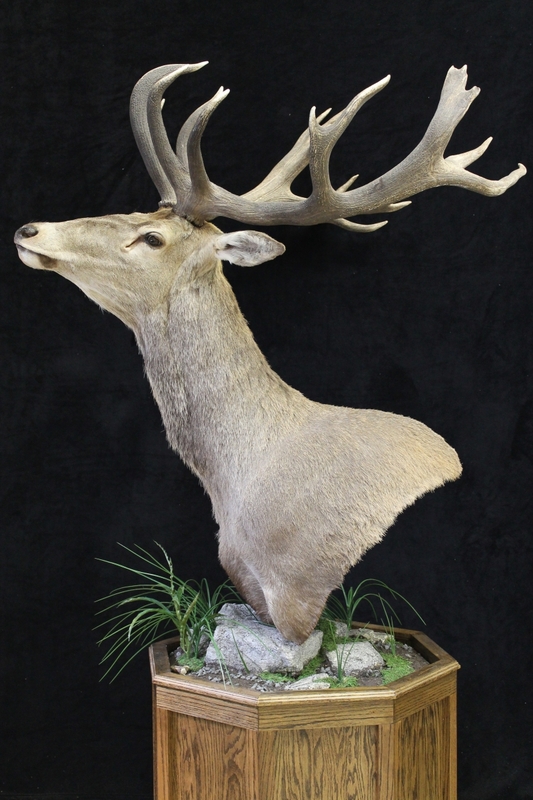 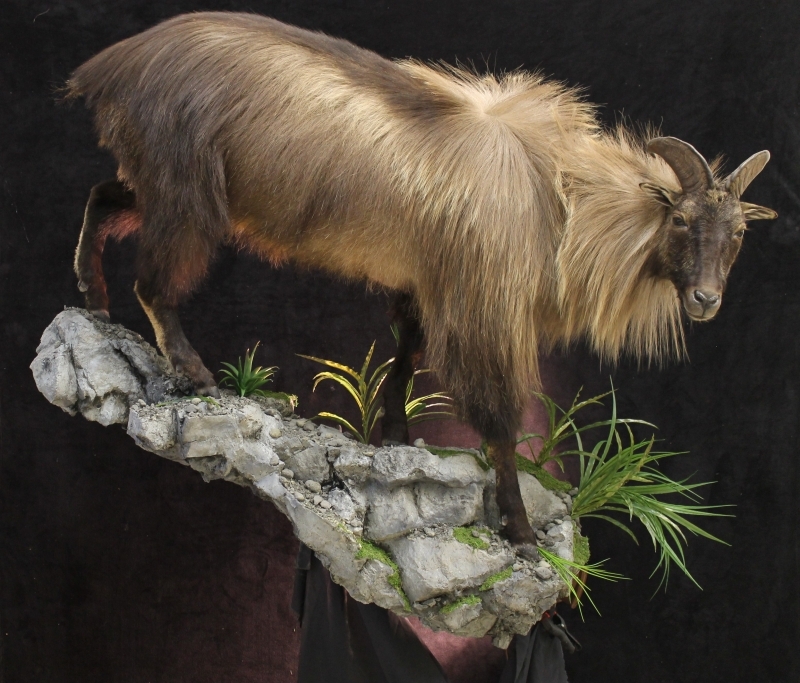 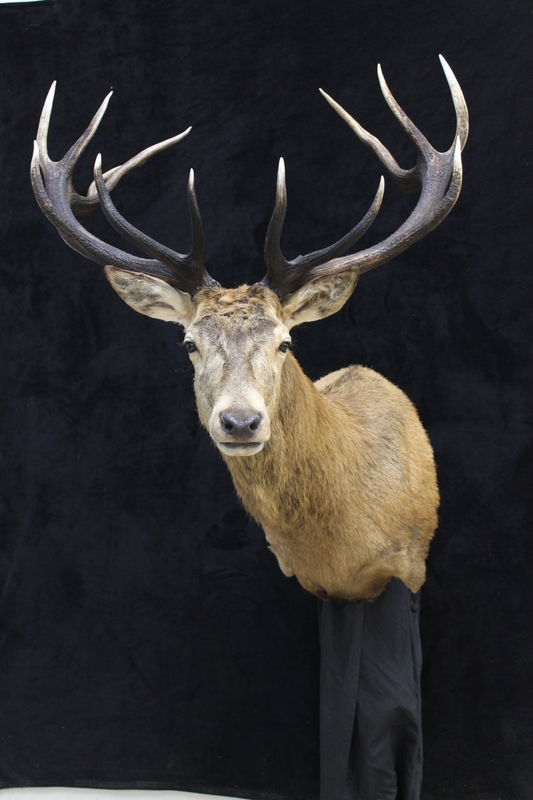 And with our 5-Star service and artistic ability, you will not find any better than our staff at Creative Concepts Taxidermy.